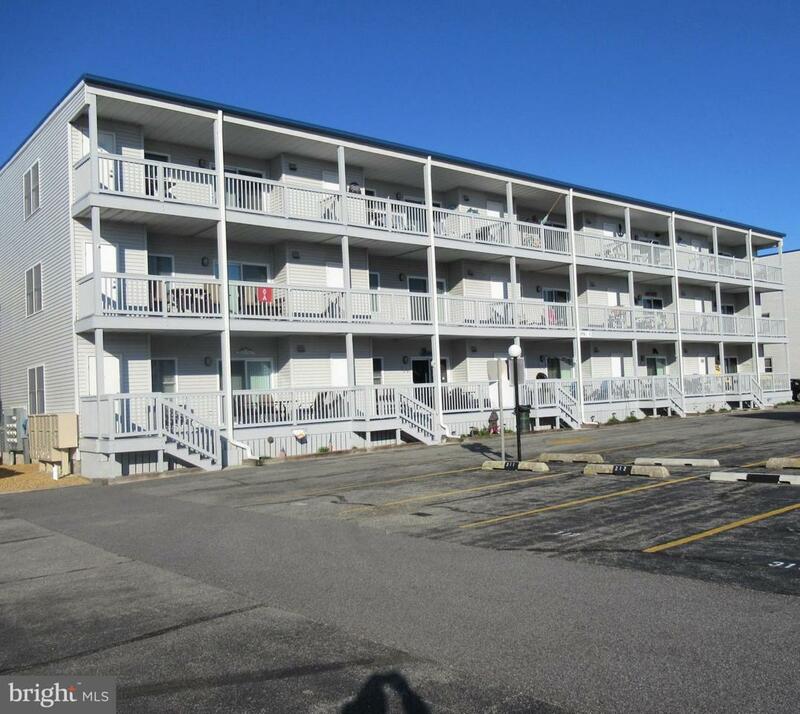 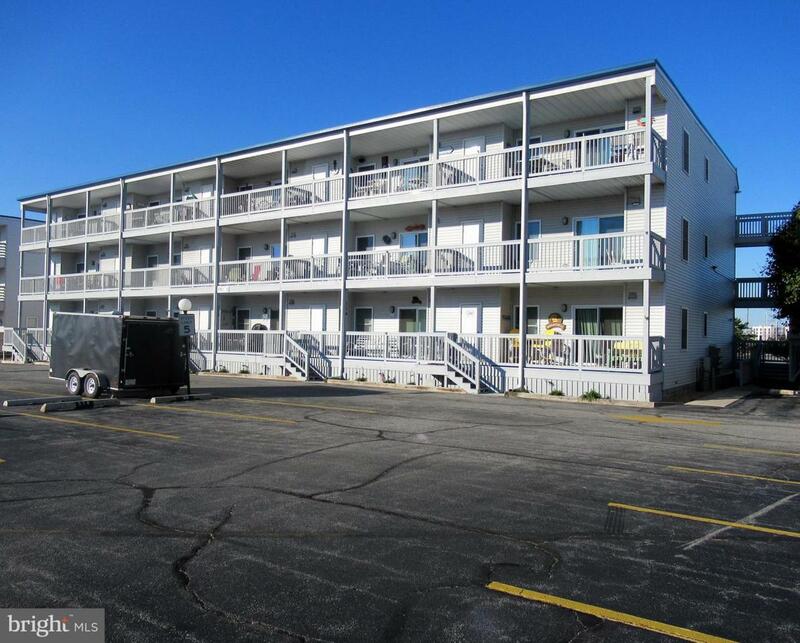 This well maintained 2BR/BA bayside condo in Ocean City Maryland is located just 2 blocks south of the convention center and is within steps from the beach & busline and less than a mile away from Ocean City's famous oceanfront boardwalk. 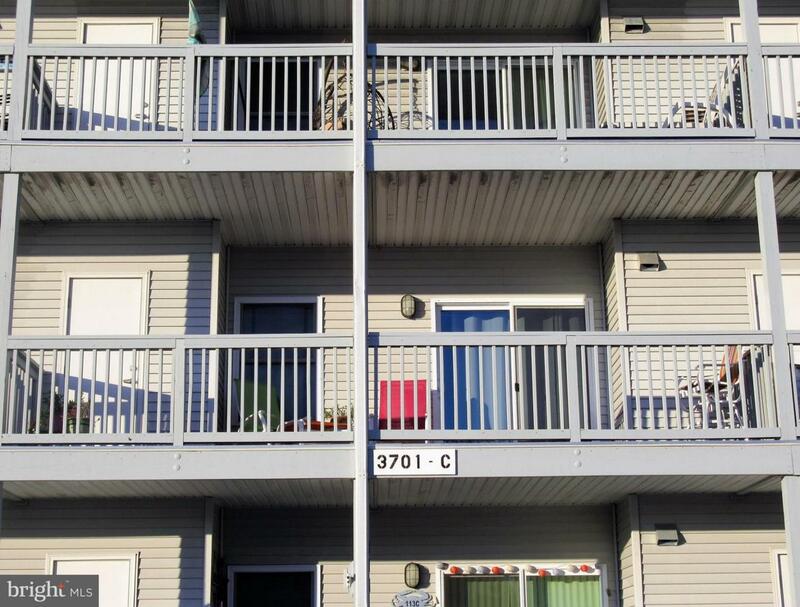 The unit is just 3 years old and features a porch offering beautiful views of the bay along with a storage closet for beach gear, an open floorplan, a large breakfast bar, a master bath, drywall interior, a sprinkler system, a laundry room with a full size washer & dryer and a fully equipped kitchen that includes a refrigerator with an ice-maker, a smooth-top self-cleaning oven, a dishwasher, a built-in microwave oven and a garbage disposal. 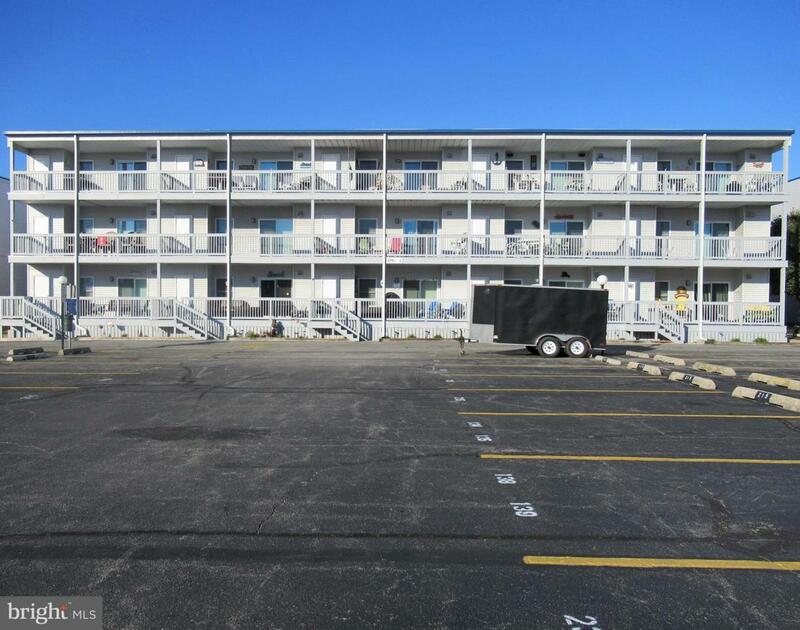 The complex features an abundance of off-street parking, with 2 assigned parking spaces per unit, an outdoor swimming pool that overlooks the bay, boat slips, a boat ramp and a small private bayfront beach.